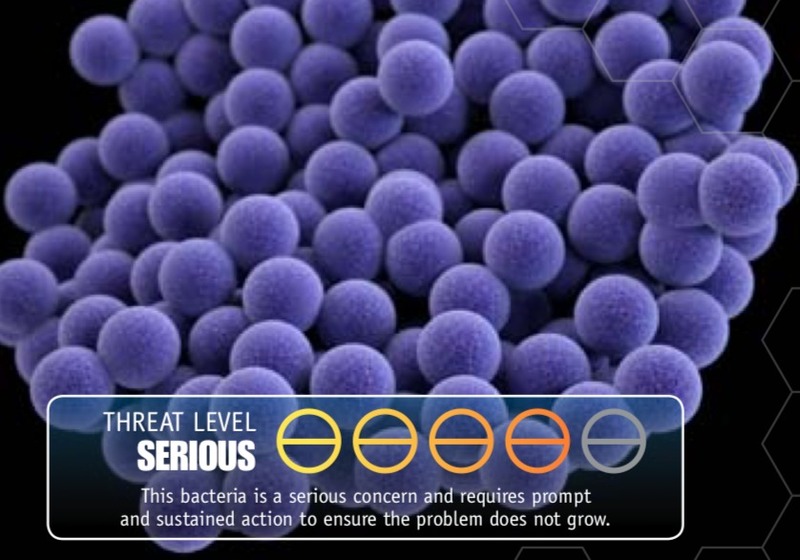 Antibiotic resistant staphylococcus aureus (MRSA) is among the bacteria the Centers for Disease Control and Prevention labels a serious threat for antibiotic resistance. (Photo from CDC). Even a short conversation with UW-Madison alumna and Global Health Symposium keynote speaker Mary Wilson, M.D., raises deep concern about how little we know about antibiotics and the bugs that become resistant to them. 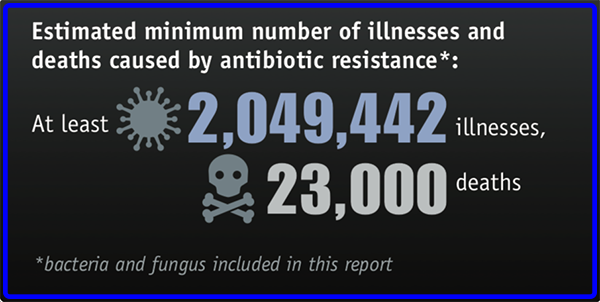 “People are dying today from antibiotic-resistant infections,” Wilson says. “Looking ahead, it’s something that’s going to get worse.” How much worse? A 2016 report from the British Society for Antimicrobial Chemotherapy estimates 700,000 people a year die from drug-resistant infections with projections into the millions in coming years. Wilson’s talk opens the 15thannual Global Health Symposium, “Health in the Balance: Acting Now for a Healthy Tomorrow.” The symposium will be from 4:00 to 9:00 p.m. April 16 in the Health Sciences Learning Center atrium and adjoining rooms. The symposium is hosted by the UW-Madison Global Health Institute (GHI) with support from the Evjue Foundation. It is free and open to the public but registration is requested. In her keynote address, “Bugs and Drugs: A Changing Landscape,” Wilson plans to take a close look at the many causes and consequences of antibiotic resistance and what we can do about it. A clinical professor at the University of California, San Francisco, School of Medicine and adjunct professor in the Harvard T.H. Chan School of Public Health, her new book, “Antibiotics: What Everyone Needs to Know®,” will be available in May from Oxford University Press. Antibiotics such as penicillin have been one of modern medicine’s greatest success stories, providing relief for patients with infections from strep throat to pneumonia. Drugs with antibacterial, antimalarial and antiviral activity are collectively called antimicrobials and include treatments for diseases such as tuberculosis, malaria, and HIV/AIDS. “Now, time with these drugs is running out,” the World Health Organization wrote when it named antimicrobial resistance one of the top 10 threats to world health in 2019. The rise of antibiotic resistance has continued despite development of new and broader spectrum antibiotics to replace those that no longer work. The golden era of easy antibiotic discovery, however, is over, Wilson says. Many pharmaceutical companies have stopped developing new antibiotics and focus instead on medications to treat chronic diseases that often require daily doses and, in contrast to antibiotics, continue to work year after year. The challenge of confronting antibiotic resistance—and untreatable disease—is multifaceted, and the answers cut across the health of humans, animals and the ecosystem. Her medical career began with a cold call to the UW-Madison medical school from the teacher’s lounge where she was teaching to ask if she could talk with someone about applying. From M.D. to internal medicine residency and infectious disease fellowship at Beth Israel in Boston to more than 20 years as chief of infectious diseases at the Harvard-affiliated Mount Auburn Hospital, her interest expanded from clinical to global medicine. She lectured in Harvard’s Center for Health and the Global Environment course and found colleagues interested in looking at big issues that affect global health, including climate, marine biology and vector-borne infections. During her Harvard infectious disease fellowship she spent some months in Haiti working at the Albert Schweitzer Hospital. It was apparent that the socioeconomic, environmental and other factors were vital to health. Clinical work sparked Wilson’s interest in antibiotics and antibiotic resistance. “It was very clear that growing antibiotic resistance affected decisions on a daily basis, as it still does,” she says. As a special advisor to the GeoSentinel Surveillance Network, Wilson continues to explore how disease differs by location and how travel affects the spread of pathogens and antibiotic resistance. She’s served on the Advisory Committee on Immunization Practices of the U.S. Centers for Disease Control and Prevention and on the Academic Advisory Committee for the National Institute of Public Health in Mexico. 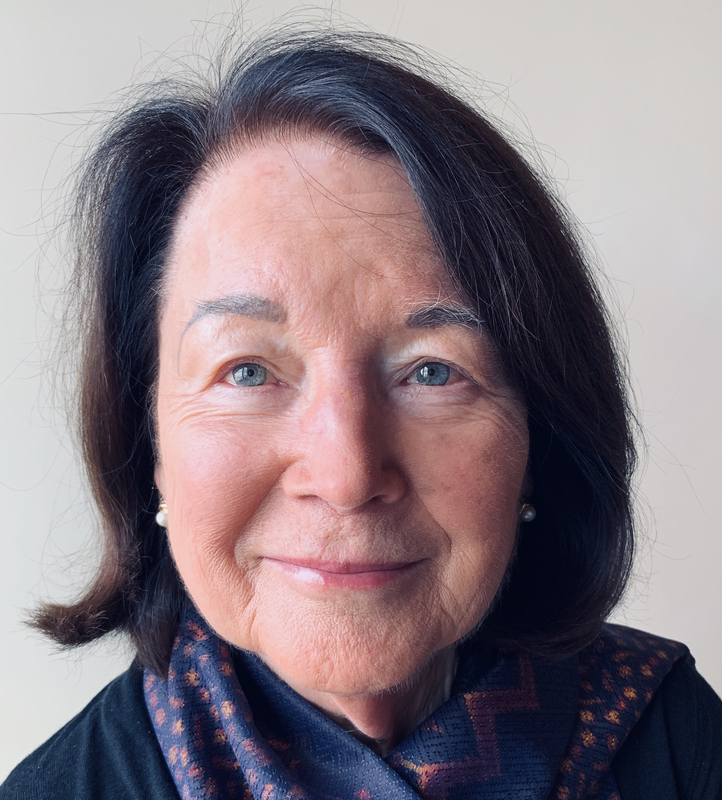 Wilson has worked and lectured in many countries including Bangladesh, Brazil, Italy and China and also wrote “A World Guide to Infections: Diseases, Distribution, Diagnosis.” She is also a member of the Board of Visitors for the UW-Madison Global Health Institute. The UW-Madison Global Health Institute encourages collaboration across disciplines and supports research, education and outreach to improve the health of humans, animals and the planet. GHI is guided by a global health ethic that looks to improve health today while ensuring that resources are available to provide health for all tomorrow.